New Trilogy of Miss Peregrine's Home for Peculiar Children Coming! New Trilogy of Miss Peregrine’s Home for Peculiar Children Coming! Time to get excited! Ranson Riggs announced on Thursday that he’s planning new Miss Peregrine’s Home for Peculiar Children Book Trilogy. And to push your excitement levels up, the first untitled book of this new trilogy will release next fall in 2017. This new three-book series shall continue the Jacob Portman’s adventures with Miss Peregrine and the peculiar children as Ransom Riggs brings the whole story to America. “The first three novels introduced the peculiars and their world, but peculiardom is vast, its history is long, and there’s so much left to discover. said author Ransom Riggs in a statement. 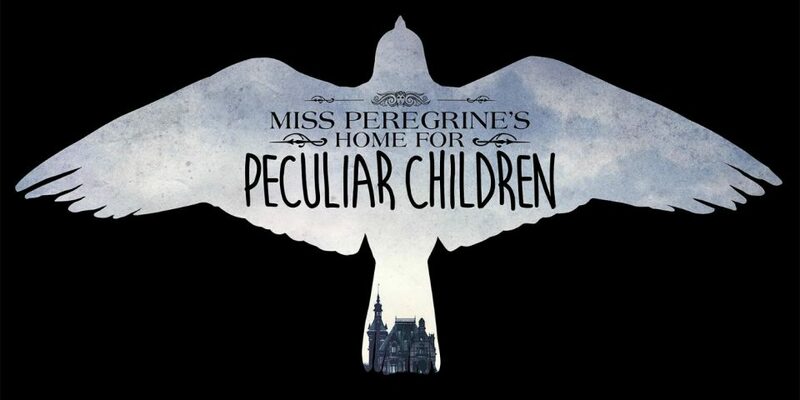 The new trilogy of Miss Peregrine’s Home for Peculiar Children is announced almost six years after the first book published under this title in 2011. Last month, on Sep 30, Tim Burton’s film adaptation of the first book starring Samuel L. Jackson, Eva Green, Asa Butterfield, Judi Dench and Rupert Everett was released and has grossed more than $199 million worldwide to date. After the release of sequels Hollow City and Library of Souls in 2014 and 2015, completing the original trilogy; the series has sold more than 9 million copies. Also, it has been translated into more than 40 languages. Tales of the Peculiar, a companion book, filling in the backstory of some of the peculiars, published on Sept. 3, ahead of the movie release.